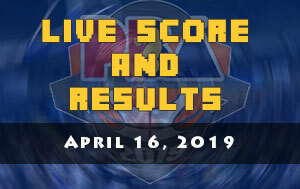 The San Miguel Beermen is scheduled for a head-to-head game against the NLEX Road Warriors at 7:00 P.M. on March 8, 2019 live from the Smart Araneta Coliseum. 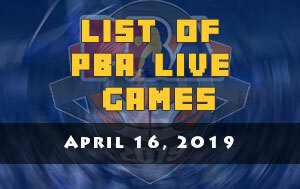 The Beermen are looking to extend their two-game winning streak while the Road Warriors wanted to return to the winning track when the league resumes this evening at the Big Dome. 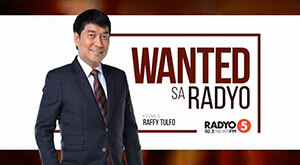 Gilas Pilipinas head coach Yeng Guiao was successful on leading the squad to punch a ticket for the 2019 FIBA World Cup. 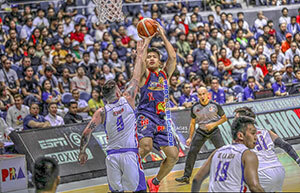 Without a doubt, the same success he’s looking forward as he return to his PBA mother-club the Road Warriors which are now at the ninth place of the 2019 PBA Philippine Cup standings. This time around, he will try to lead NLEX to gain a playoff spot and immediately upon his return his squad will be greeted by the defending champions, the San Miguel Beermen. 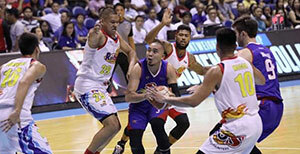 “Pinaghandaan namin ng husto ang San Miguel Beer,” said Guiao. Just like coach Yeng, June Mar Fajardo and Marcio Lassiter are also set to re-join their PBA team after helping Gilas to defeat team Qatar and team Kazakhstan in the sixth window of the 2019 FIBA World Cup Asian Qualifiers. 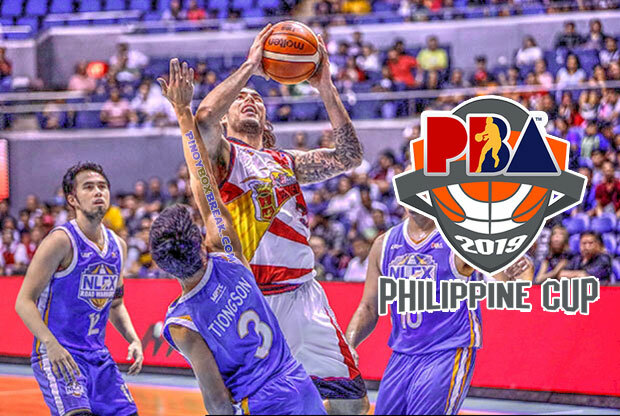 The Beermen were on a winning streak prior to the 2019 PBA Philippine Cup break and they’re looking to pick up more wins as they crawl back to the top of the standings.